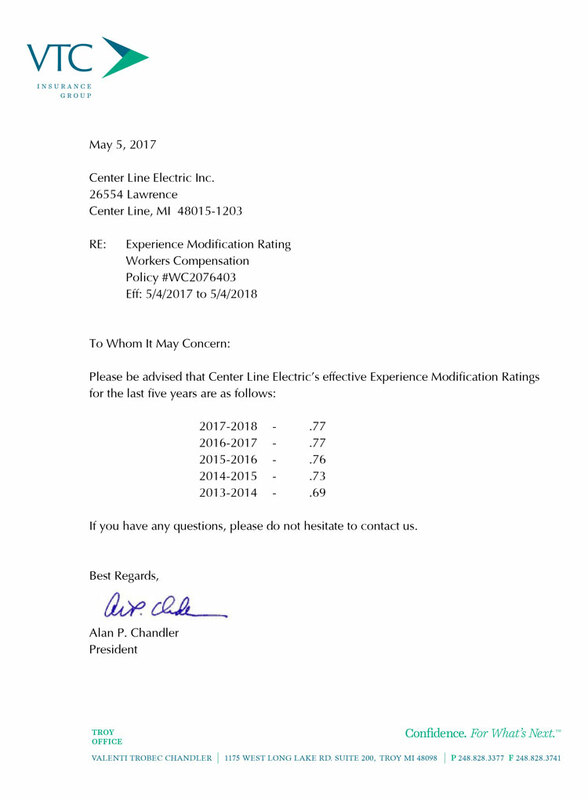 About Us - Center Line Electric, Inc.
Center Line Electric, Inc. was incorporated January 9, 1957 and has been serving the Electrical Contracting Industry for over 60 years. We are one of the largest electrical contracting firms in Southeast Michigan and averaging $100 million is sales revenue annually. In 2016 Center Line Electric Inc. and Center Line Technologies was acquired by Kelvin B. Squires. Mr. Squires now serves as the CEO for both entities. Mr. Squires retired from Ford Motor Co as the Global Power Train Manufacturing Engineering – Chief Engineer in 2016 after 32 years in the automotive industry. At Ford, Kelvin was responsible for delivering all new Engines, Transmissions, Driveline Components (Axles, RDU, Independent Rear Suspension, and Hybrid Battery systems for Ford Motor Company in North America (US, Canada, Mexico), South America (Brazil, Argentina) and Asia Pacific (China, India, Thailand). The Chief Engineer position was responsible for engineering, procuring and delivering approximately $1.2 billion a year of new powertrain programs globally. In this role, Kelvin had over 200 engineers, supervisors and managers reporting to him throughout, the US, South America, Mexico, Canada, Thailand, China , India and South Africa. Since the acquisition in 2016 Center Line Electric and Center Line Technologies has seen tremendous growth and opportunity to serve the industry. Major accomplishments include becoming MBE Certified and having sales revenue increased to over $90 million annually. This is a direct reflection of the leadership Mr. Squires has brought to our organization. 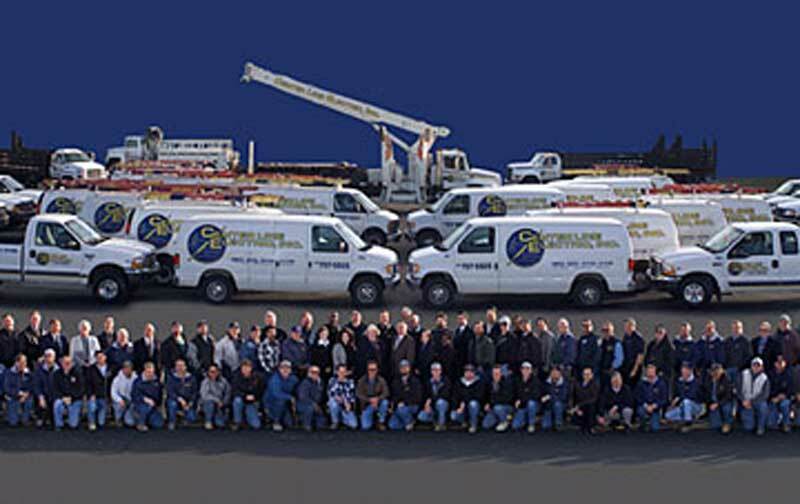 One of the largest Electrical Contractors in Southeast Michigan averaging $100 million in sales revenue annually. 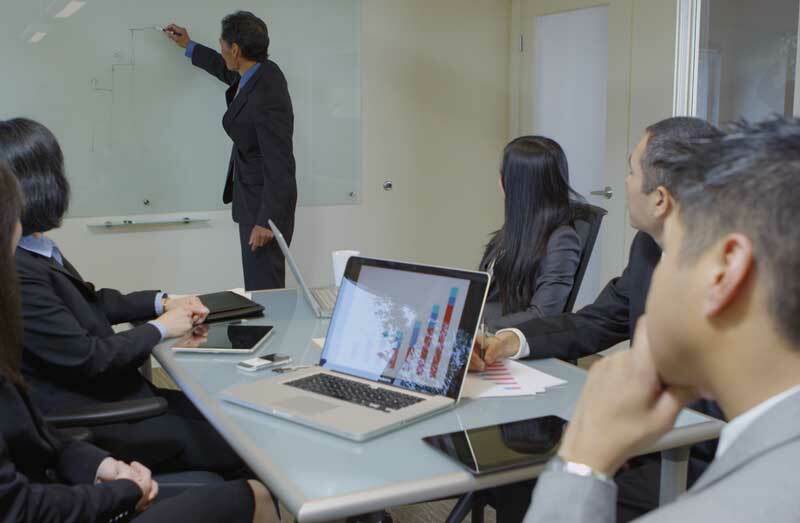 CLE’s Project Managers and Estimators come with a wide variety of skillsets and education combining for over 275 years of experience in the field. These skillsets include Electrical Engineers, Masters and Journeyman Electricians, and a Controls/Instrumentation Engineer. This helps ensure the highest quality of Project Management staff to serve you. Center Line Electric, Inc. has approximately 300 field employees. Thru our partnerships with NECA, NJATC, and the IBEW we employ the most highly trained personnel available to serve you. Center Line Electric, Inc. employs two full time purchasing agents with 40 years combined experience. This, plus our outstanding credit history, ensures the best prices and prompt delivery of electrical and telecommunications equipment and supplies. 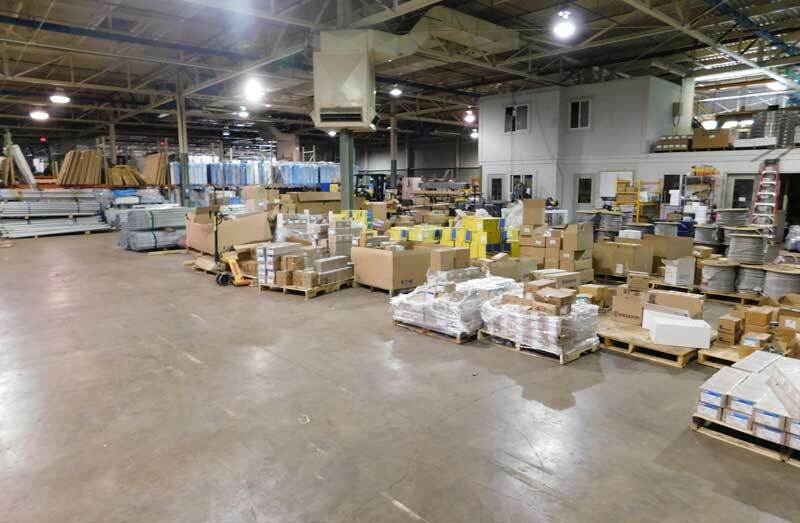 Facilities 24,000 square feet of permanent office & warehouse space within two separate buildings on one campus. 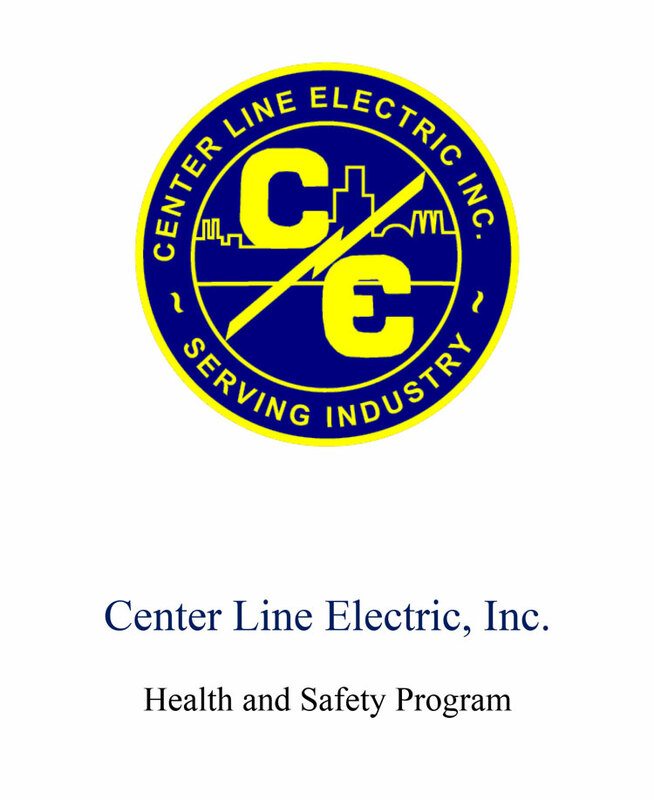 Safety is the cornerstone of all that we do at Center Line Electric – safety first, safety always. 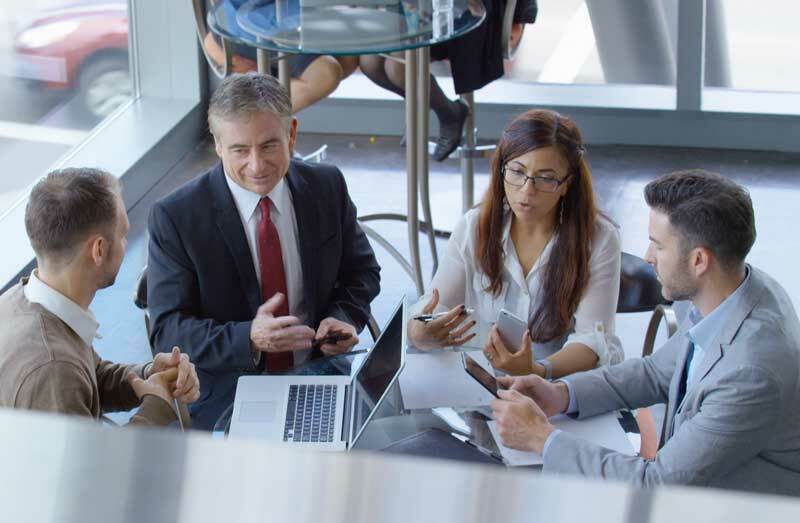 We have a stellar Experience Modification Rate that has been well below the national average and continue to look for ways to lower it even further. 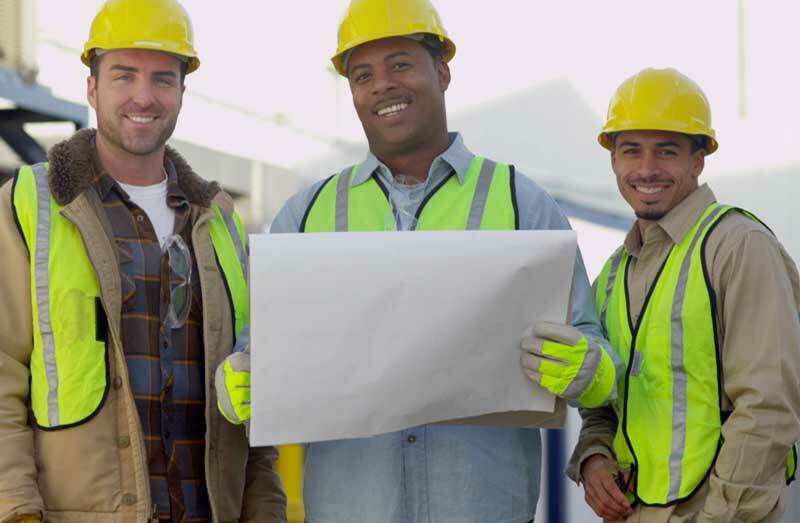 Our site supervisors are trained and equipped for their role in leading a safe workforce and maintaining a safe work environment. We employ a fulltime safety director and staff larger projects with fulltime safety representation as needed. Our safety program is focused on preventing incidents through hazard recognition, evaluation, and effective controls. 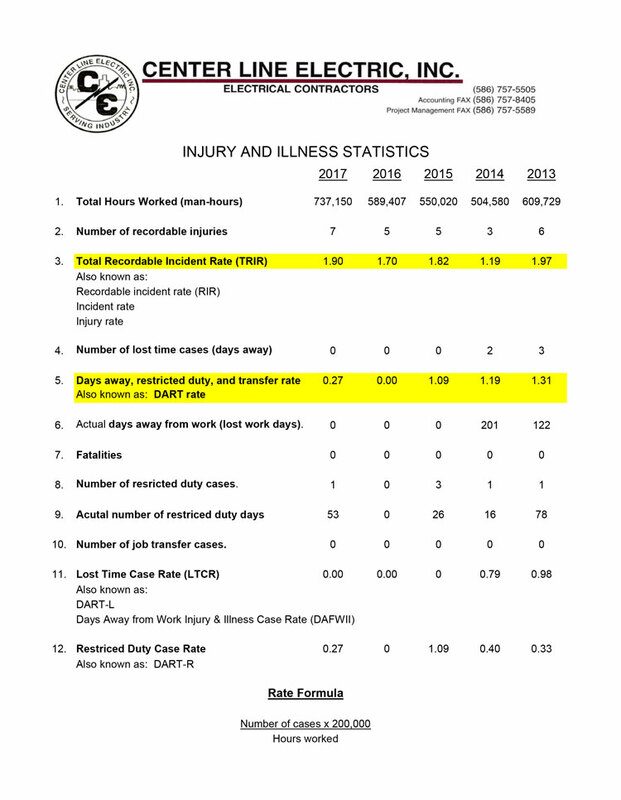 While our incident rates are historically below the industry average, we always strive to continually improve in order to create a safer workplace. This is achieved through management commitment and employee involvement at all levels and in every step of our program. 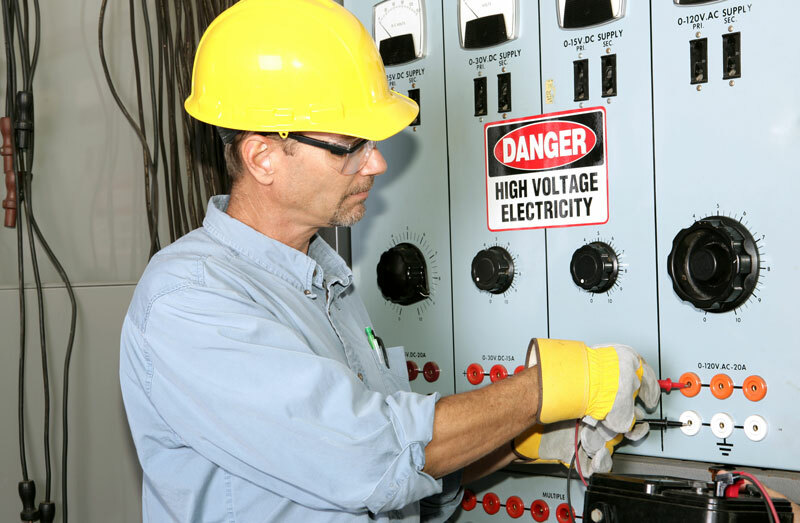 With the implementation of pre-task planning, effective training, weekly safety meetings, and activities designed to engage workers, we are working to be one of the safest electrical contractors in the nation.